Give your front porch a festive makeover with these stunning ideas for fall porch decorating. 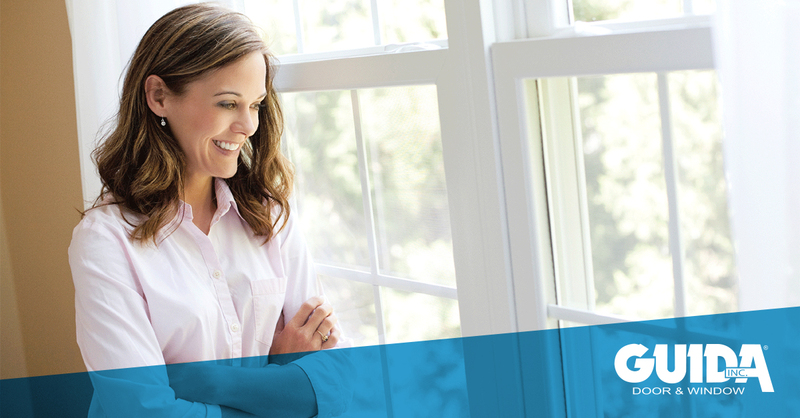 How Replacing your Doors and Windows can make your home more energy efficient this winter. Old windows and doors are the #1 cause of high energy bills. The winter seasons can leave you with chilly rooms.